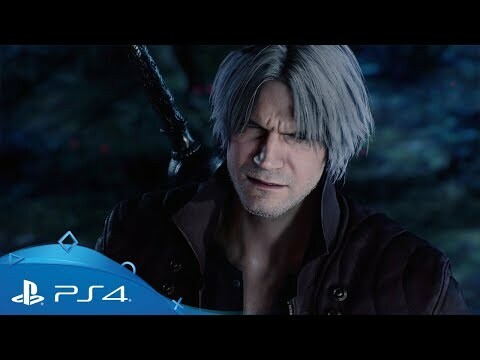 Dante, Nero and a brand-new hero unite in the first fully next-generation Devil May Cry experience. Complete with its signature blend of high-octane, super-stylised action and otherworldly characters, a new chapter of the Devil May Cry saga slices its way onto PS4. 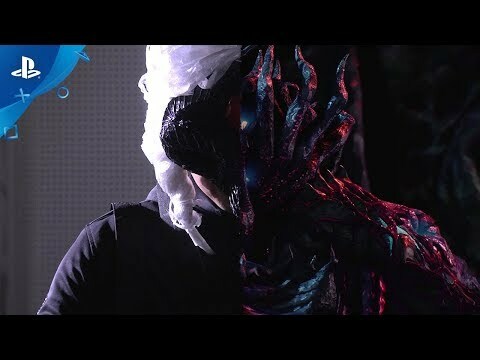 Lead by veteran director Hideaki Itsuno, the core team of developers behind the original trilogy reunite to push the series' over-the-top storytelling, stylish visuals and lightning-fast combat even further than before. Years have passed since the legions of hell last set foot in the human world, but a new demonic invasion has begun and humanity’s hope now rests on three lone and embatled demon hunters. United by fate and a thirst for vengeance, these demon hunters will have to face their own inner stuggles if they hope to survive. Upgrade your character and weapons, chain together incredible combos and gain bonus rewards for taking down your enemies with style. 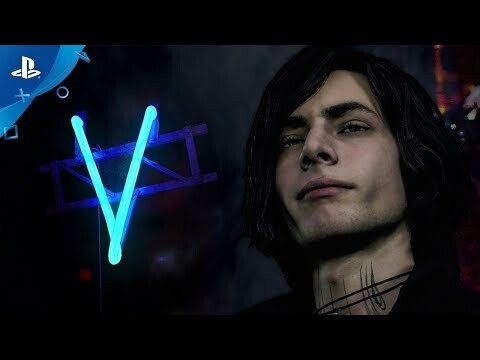 Master the radically different playstyles of series verterans Nero and Dante along with a mysterious new cane-weilding character 'V'. 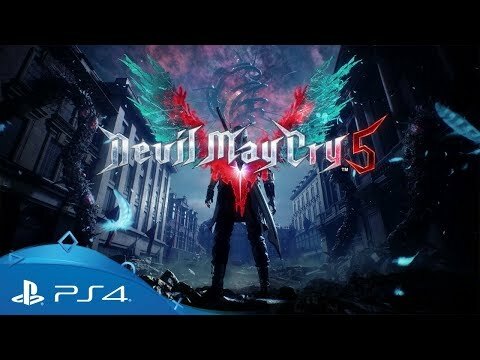 See off a demonic invasion of Red Grave City, as Nero tackles a hellish new demon incursion and Dante seeks vengeance for his brother's corruption. 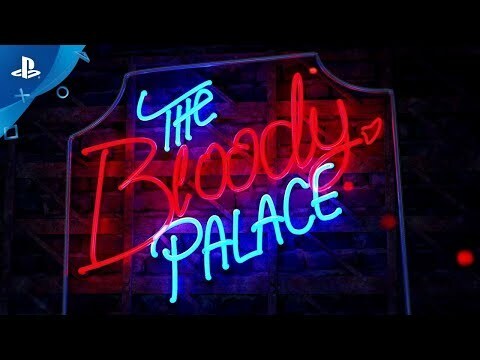 See more footage and story teasers from the latest instalment in the DMC franchise. 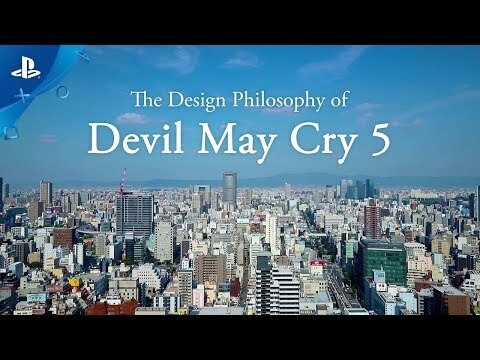 See the first unveiling of the latest chapter in Capcom's critically-acclaimed Devil May Cry series. 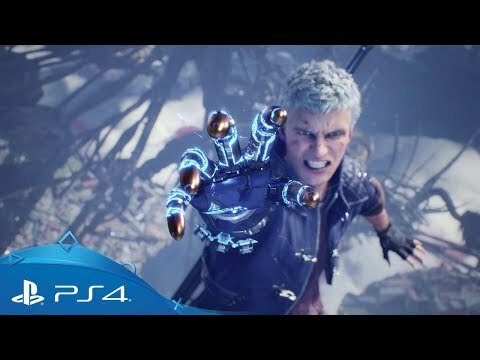 The complete base game with the full single-player story mode featuring Dante, Nero and more. All the Standard Edition content along with additional weapons, battle music and live action cut-scenes. Play all of Dante and Nero's past adventures, originally released on PS2 and PS3, fully remastered with improved framerates and graphical presentation on the latest console hardware. 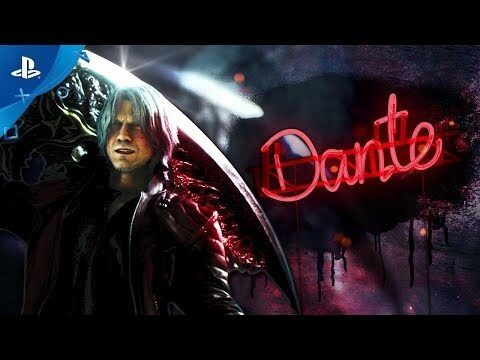 Follow demon-hunter-for-hire Dante through the critically-acclaimed original trilogy, first released on PlayStation 2, now fully remastered for PlayStation 4. 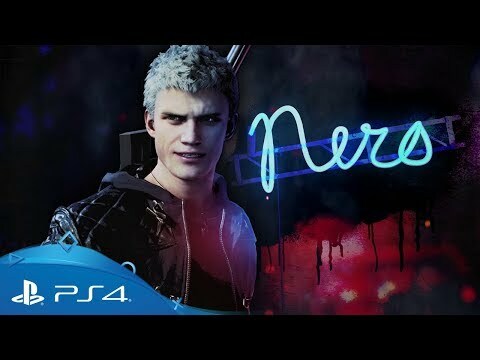 Take control of powerful young demon Nero as he goes head to head with series protagonist Dante in the explosive fourth instalment of the series, originally released on PS3. 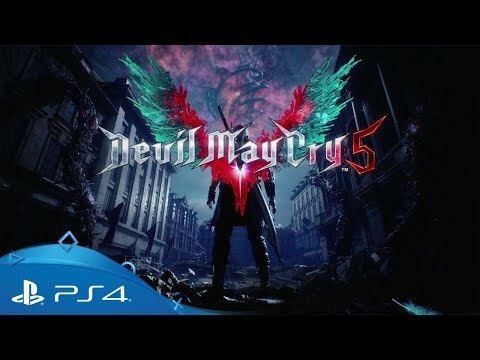 A bold re-imagining of the franchise, DmC follows a younger Dante as he hunts down the Demon King Mundus in a quest to avenge his mother's death.